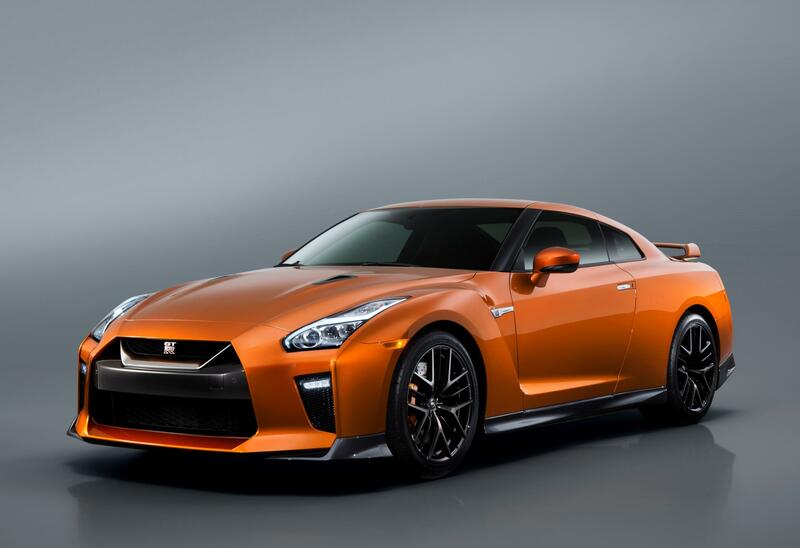 It’s already one of the best sports cars available and now the Nissan GT-R has been revamped to offer a fresh look and more power. The new GT-R has been unveiled at the New York motor show and the revamped car includes a new interior and a new front end. Indeed, the cabin has been given a thorough modernisation with the dashboard now covered with leather and a big 8inch touchscreen set in the centre console. The idea is to improve the use of various functions and many of the current buttons have disappeared. Along with a new steering wheel, the Nissan GT-R has new gearshift paddles which should help put the new gearbox through its paces. Nissan says the gear changing will be quieter and more smooth than previously. The overhaul is the biggest change to the car since it was launched in 2007 and there is also more power for the impressive V6 engine and a new suspension. 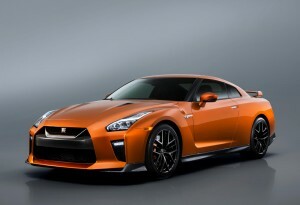 The new Nissan GT-R has a 24-valve 3.8 litre twin turbo petrol engine that has been handbuilt and will produce 562bhp. The new sports suspension and stiffer body shell will help deliver a sharper driving experience and also boost its cornering abilities. 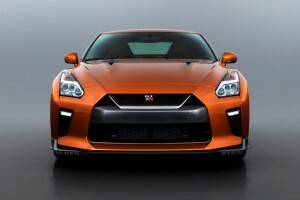 Considering the GT-R already has impressive cornering abilities, this extra ability will be something to enjoy. Most of the exterior tweaks have been for a dynamic reasons and help give the car a more mature character – and help broaden its future appeal. To help keep the car in the road, the Nissan GT-R is fitted with 20 inch tyres that are wrapped around ‘Y-spoke’ aluminium wheels. Nissan says its GT-R is the most comfortable model they have made yet and it will be coming to the UK in the autumn with prices and final spec to be revealed later. It’s unlikely that the new car will have much of a premium on the current model which is already, pound for pound, one of the best value sports cars currently available. This entry was posted in Car Leasing, Cars, Performance Car, Sports Car and tagged nissan gt-r by Steve Lumley. Bookmark the permalink.